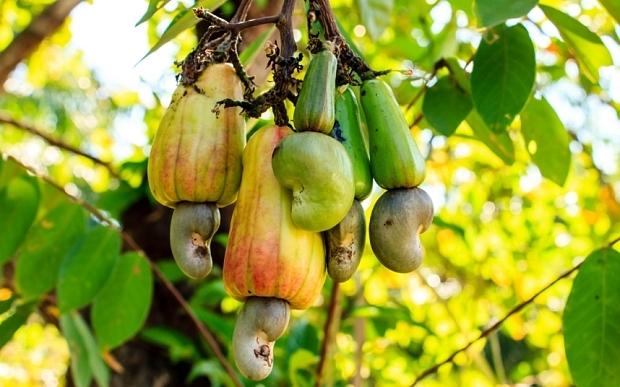 The Ecosystem Based Adaptation for Food Security Assembly (EBAFOSA) – Ghana, Monday called for an all-inclusive climate action towards food security in Ghana. 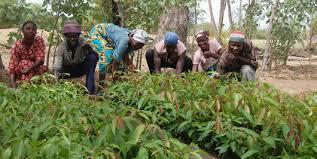 Dr John Boateng, the President of EBAFOSA, said climate change had been undermining the future of the Ghanaian economy through agriculture; adding that Ghana was highly vulnerable to the impacts of climate change. 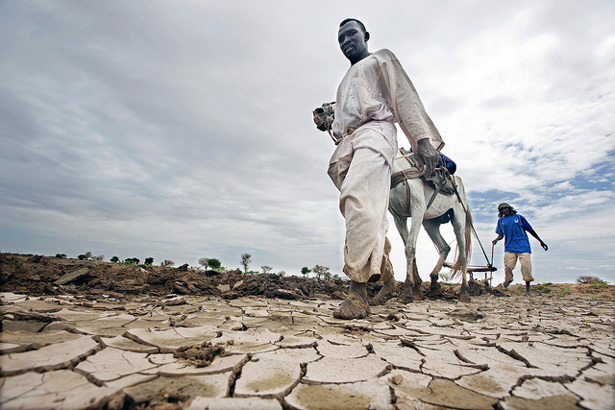 Climate change, he said, was destroying the livelihood of many people and contributing towards unemployment because it had made agriculture an unattractive and expensive occupation now. Speaking at a media conference on climate change, in Accra, Dr Boateng said Ghana’s vulnerability to Ghana climate change was held in its economy being mainly dependent on natural resources and rain-fed agriculture, which were very sensitive to climate change. EBAFOSA is the first inclusive pan-African policy framework and implementation platform – a solutions space that brings together key stakeholders and actors along the entire Ecosystem-Based Adaptation driven agriculture value chain. It was established under the auspices of the United Nations Environmental Programme. 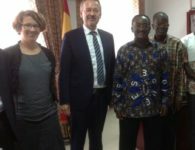 Dr Boateng said EBAFOSA was in 40 African countries including Ghana; explaining EBAFOSA – Ghana sought to combat food insecurity, climate change and migration, ecosystems degradation and poverty, using an innovative approach that decentralised the development and application of the policy solutions in order to achieve participation in public, private, research and other sectors, in a least bureaucratic channel. EBAFOSA provided the platform where stakeholders could forge mutually benefitting partnerships aimed at upscaling Ecosystem Based-Adaptation-driven agriculture and its value chains into policy and implementation. He said EBAFOSA also promoted renewable energy investments, including expanding electricity access in rural areas, particularly, targeting off-grid and mini-grids, as well as main-grids to catalyse rural agro-industries. Ms Josephine Agbeko, the Communications Director of EBAFOSA – Ghana said, EBAFOSA recognised the responsibility of everyone in the fight against climate change and its impact on agriculture. “We recognise the potential of the increasing number of youth and their capacity to transform our country through innovative volunteerism and entrepreneurship if we develop a less bureaucratic environment for them and the integrate private sector support and investment to start-ups and innovative SMEs,” she said. 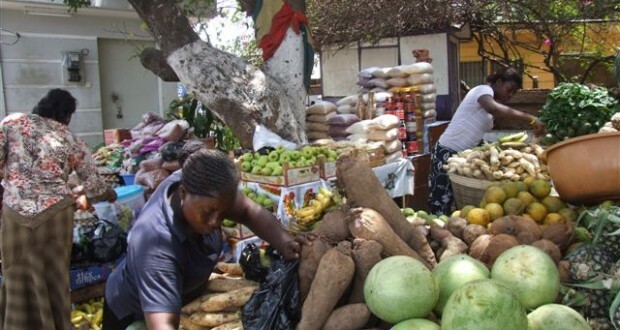 She announced that EBAFOSA in collaboration with the Ministry of Food Agriculture, and the Ministry of Environment, Science, Technology and Innovation would launch the All-inclusive Pan-African Framework on Food Security in Accra, on Friday, March 3. She said the event was expected to bring key stakeholders in all areas-public and private sectors, educational and research institutions, individuals and civil society organisations to collaborate in developing and implementing policy solutions to upscale Ecosystem Based Adaptation – driven agriculture and its value chain improvements towards ensuring sustainable inclusive growth in Ghana. 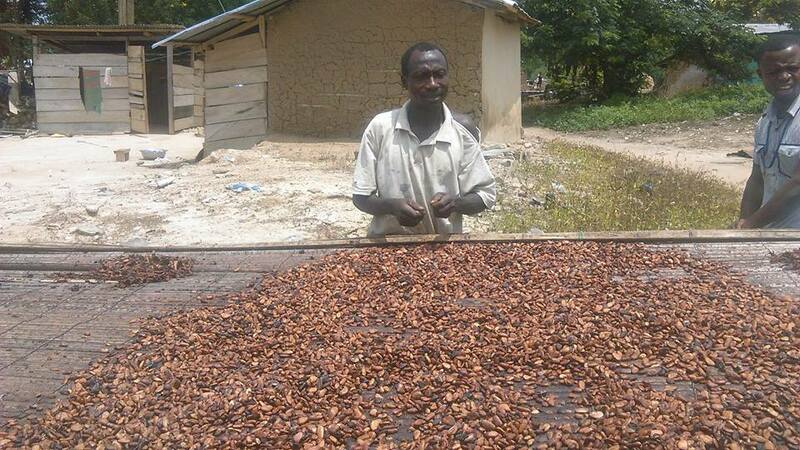 Mr Joshua Amponsem, EBAFOSA Coordinator, said climate change was a threat to Ghana’s agriculture sector; adding that the mining sector despite all the benefits, had not done well for the nation. The Coordinator said EBAFOSA was striving on the wings of innovative volunteerism.